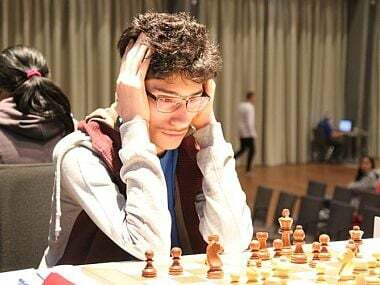 After a rest day at the eight London Chess Classic, the players were back with renewed vigour for the sixth round of the event. With four rounds to go, Wesley So was leading the tournament with 3.5/5. 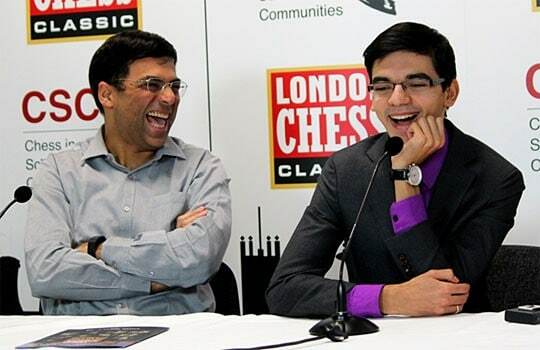 Viswanathan Anand was on 2.5/5 and had the white pieces against the super-solid Anish Giri. The 22-year-old Anish is one of the toughest guys to beat in the current chess circuit. He is infamous for his long drawing streaks. In the Candidates 2016, Anish played quite a few exciting games, but all 14 of them ended in draws. At the London Chess Classic, both of them were on 50 percent score. While Vishy had exchanged a win and a loss against Maxime Vachier-Lagrave and Hikaru Nakamura respectively, Anish had, as usual, drawn all his five encounters. 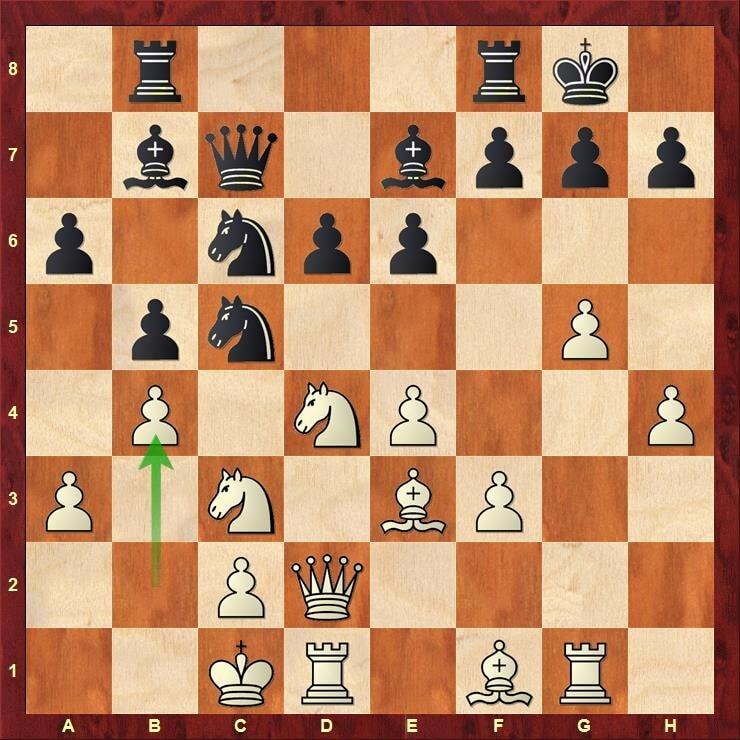 The game began with a super sharp Najdorf opening in the Sicilian. While Anish was making his moves at blistering speed, clearly showing that he was well prepared, Anand took some time for his replies. On the 13th move, Giri unleashed a novelty with 13…Nc5. Anish walks around after making his 13th move. 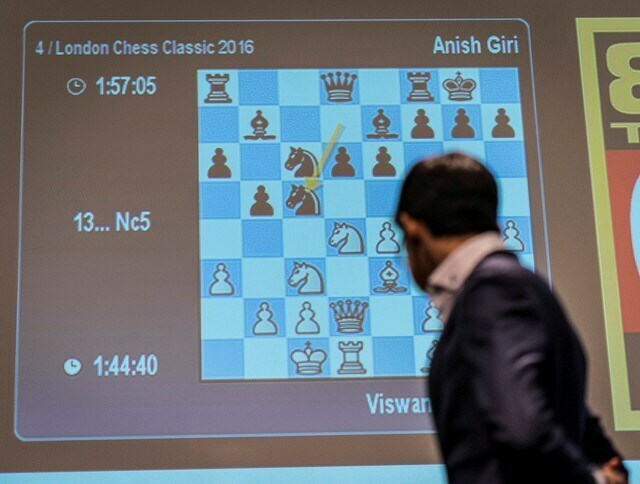 From time left, you can see that Giri has taken just three minutes for his moves while Anand has thought for nearly fifteen. In a game of chess the position is usually very sharp when the two kings castle on opposite wings. Here the white king is on the queenside while Black has parked his majesty on the kingside. A golden rule is not to move the pawns in front of your king. When you do that, you leave a lot of weaknesses behind. Players like Anand know when the rule can be flouted and when not. With the move 16.b4 he started concrete action. This was followed up with a knight sacrifice, which was not 100 percent correct. Giri played excellently, gave back the piece, and launched a decisive attack on the white king. Anand’s king was dragged out from his hiding right into the center of the board. It seemed as if Vishy’s king would be mauled and Anish would score his first victory of the tournament. But, this is where the Dutch grandmaster faltered big time. Due to some inaccuracies, he let Anand secure his king and after 37 moves the game had already calmed down. Anish exercised one of his excellent qualities at that point – being objective. He offered a draw to Anand which was accepted. In other games of the day, leader Wesley So demolished tail-ender Veselin Topalov with ease. Levon Aronian overstretched against Maxime Vachier-Lagrave and had to taste defeat. Vladimir Kramnik and Michael Adams ended in a draw. But surely the game of the day was the crazy battle between the Americans Fabiano Caruana and Hikaru Nakamura. Fabi sacrificed his queen and played a beautiful game to beat Hikaru. 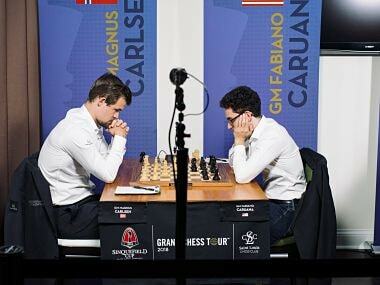 This takes Caruana’s live rating to 2829, just 11 points shy of World Number 1 Magnus Carlsen. With one point lead and three rounds to go, Wesley So is surely the favourite to win the title. 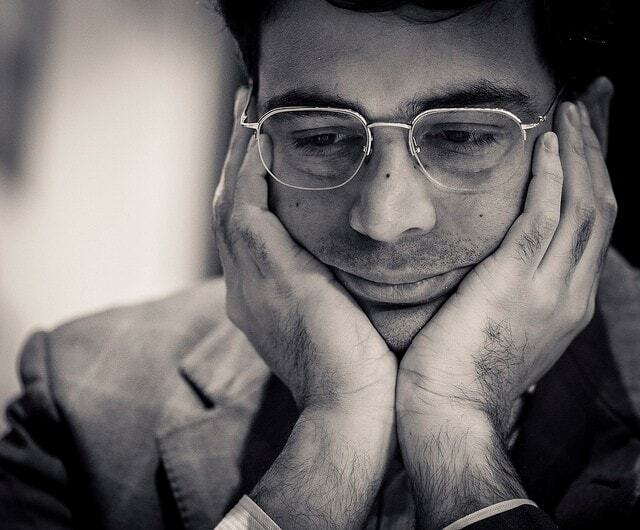 However, he has to play against three strong opponents – MVL, Caruana and Kramnik. 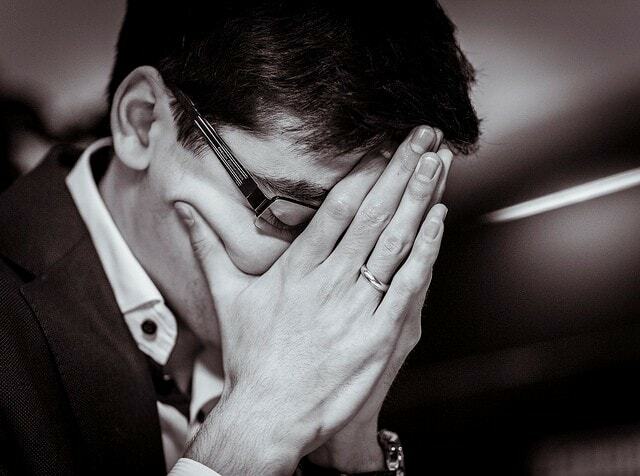 Anand can be happy at the fact that he still has his game against Veselin Topalov who is clearly out of form. 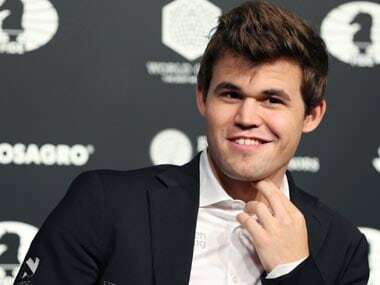 Apart from Topalov he will be playing Vladimir Kramnik and Levon Aronian. 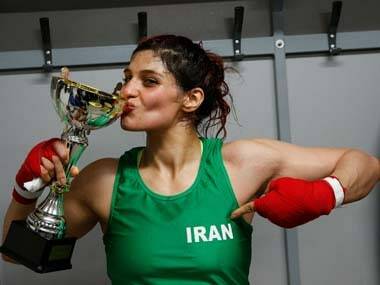 The seventh round will take place on 16 of December at 21.30 hours IST. You can watch the games live here.